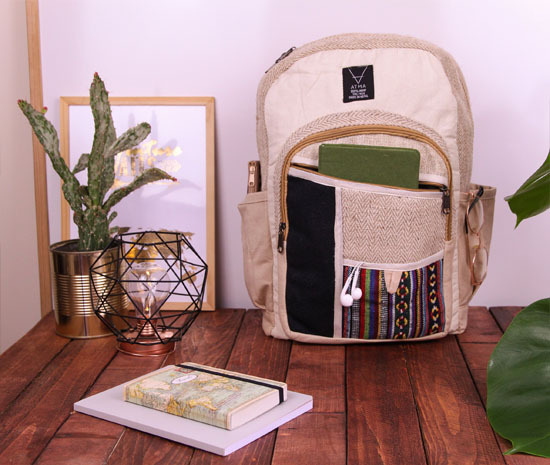 Here’s a sustainable hemp backpack for better future. It’s perfect for your daily activities, from gym, work, school, or traveling, everyone would love that bohemian look. 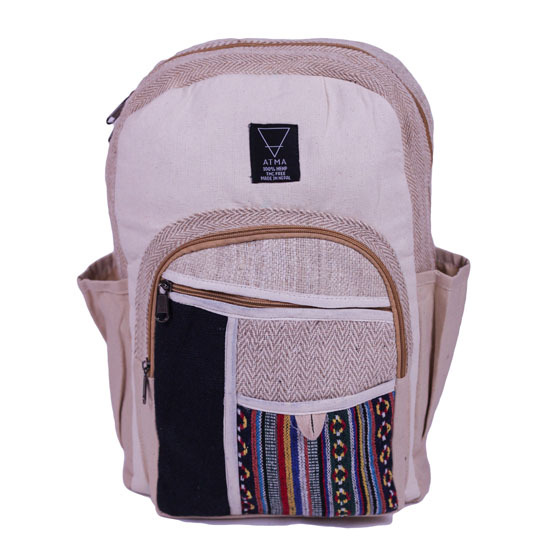 Each backpack is handmade with high quality heavy-duty hemp textile, it’s durable bag with a capacity of 20L. 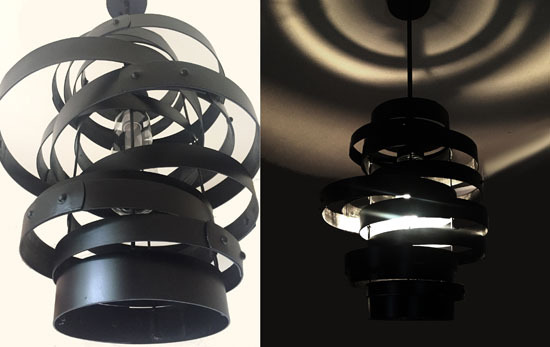 Vortex is a unique, custom lighting made through welding together several metal hoops that are recycled from discarded oak wine barrels. 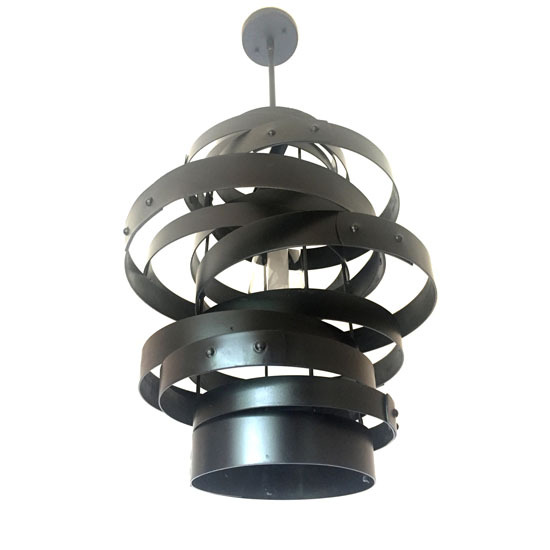 The result is a unique, industrial style, pendant ceiling light. 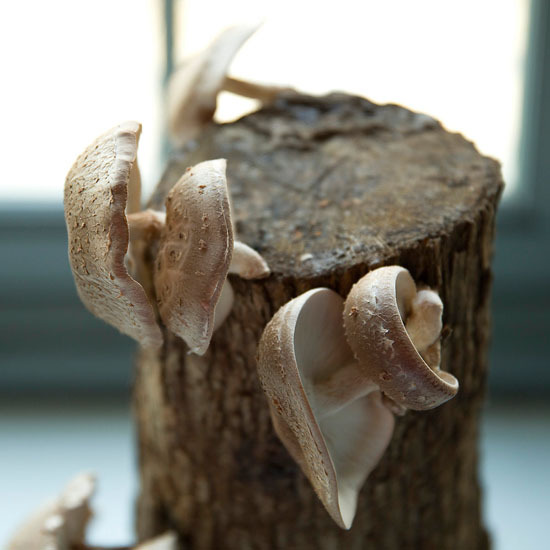 Look at that beautiful arrangement of rings, it creates unusual and fascinating shape, it is different from every angle and casts beautiful, subtle light to create romantic atmosphere. 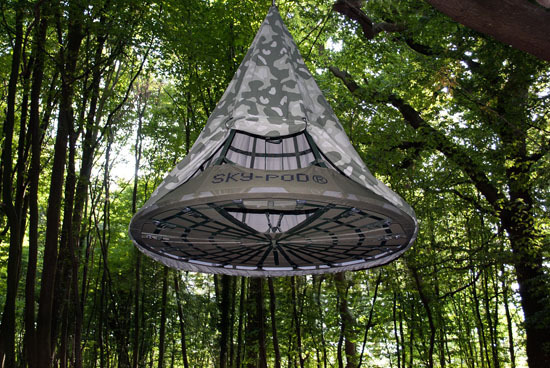 Sky-Pod is a new and truly unique hanging tree tent. Made from military grade materials and build standards the focus has been on total quality to deliver the best experience possible. 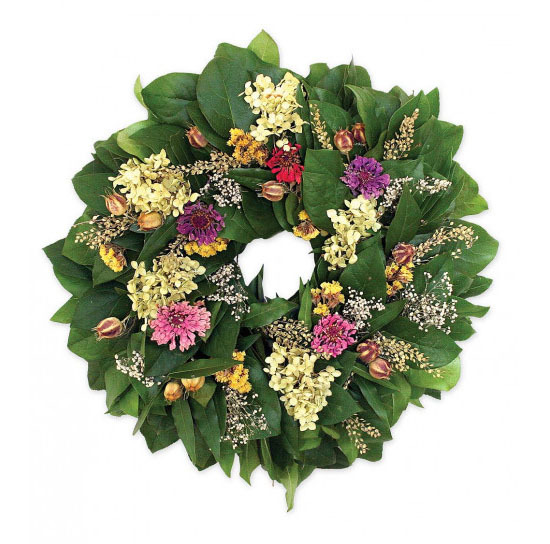 The product features a canvas fly sheet so give a warmer feel in cold weather and a cooler feel in hot climates. 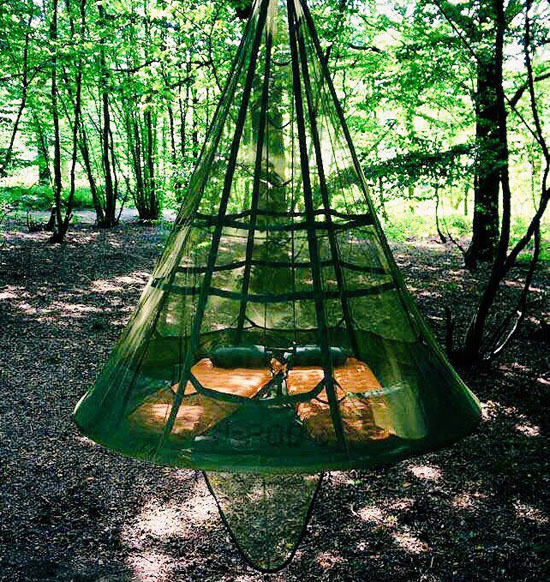 The Sky-Pod can be configured to suit any environment or purpose for example: when being used in hot climates our mosquito net fly sheet can be used, or if doing wildlife photography then our 3D camo fly sheet can provide a more covert look. The product is fully porable and can be carried by one person and is designed for a ground based setup so there is no need to climb trees. 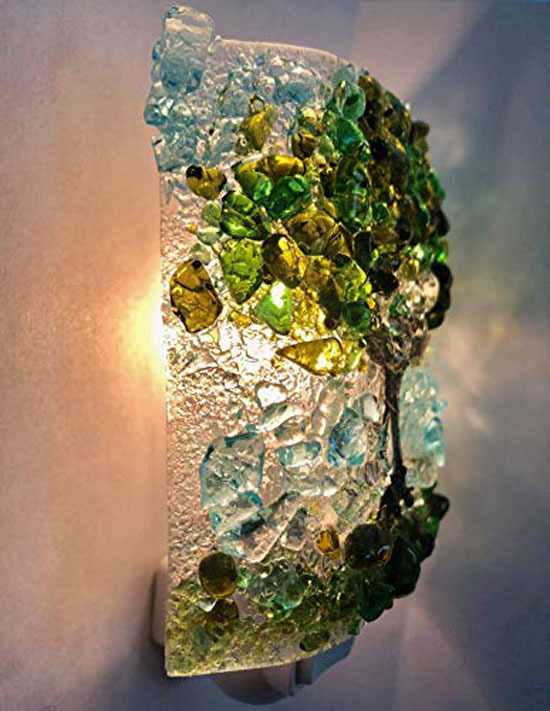 LamP – recycled LP lighting is a sustainable lighting collection made from recycled materials. 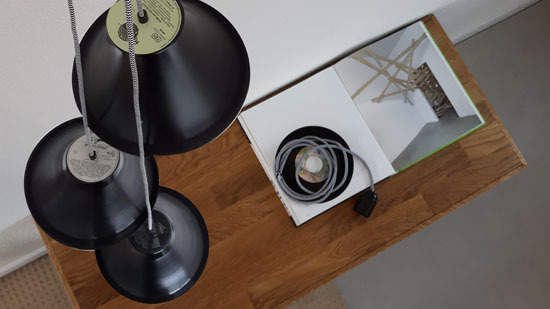 The lampshades are made from recycled vinyl records. The vinyl records are heated and formed by hand. Each lampshade is different because each vinyl record is different! The collection consists a desk light, a walllight and ceiling lights in various sizes. 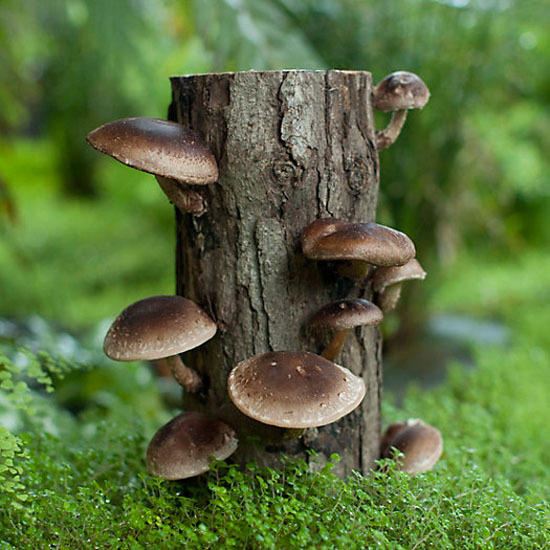 Sustainability is very important to LamP. 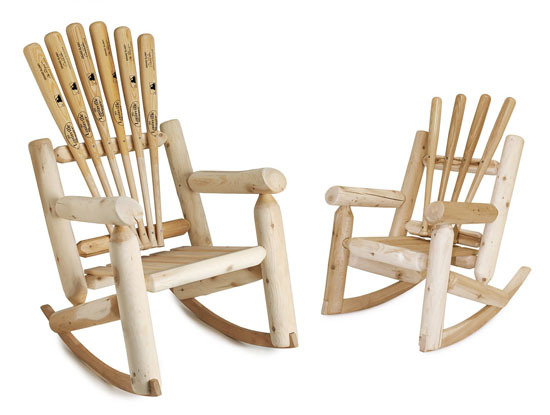 By using old records that are otherwise thrown away, a useless object is reused for a new product. 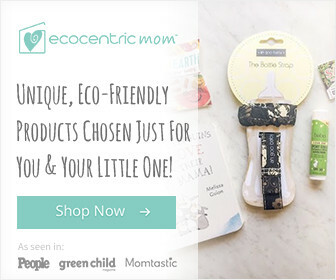 This allows the user to see that you can use a product in different ways. 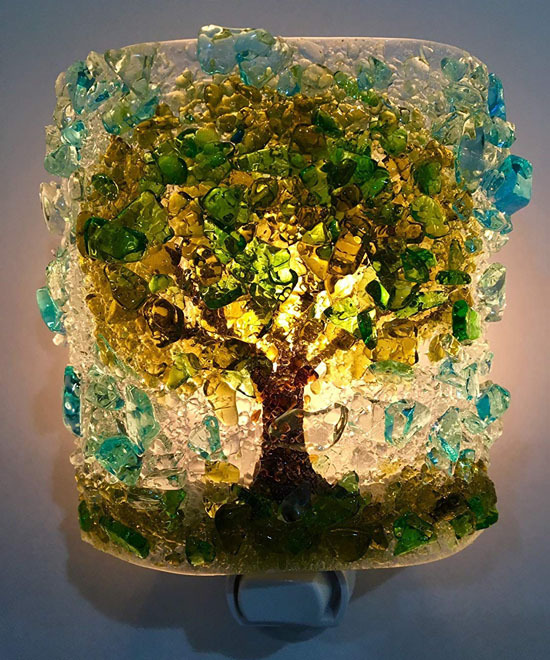 LamP came up with the idea because she could take over 500 old vinyl records. 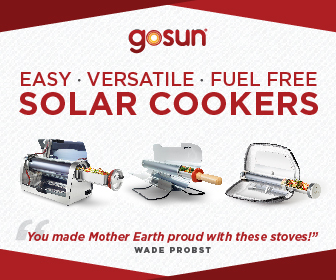 Otherwise they were thrown away. At first LamP didn’t know what to do with it. 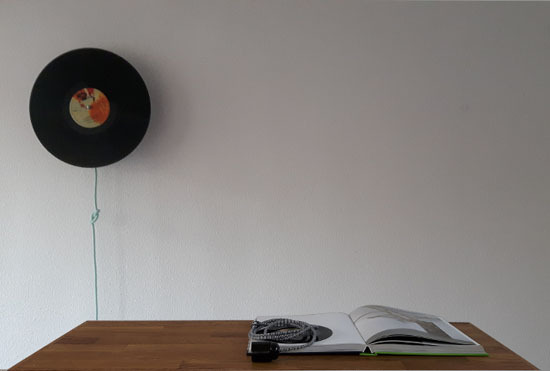 After much testing LamP managed to make a lampshade from a flat vinyl record and that is how the lighting collection was born. Every light pendant is made by hand, so each one would be unique. 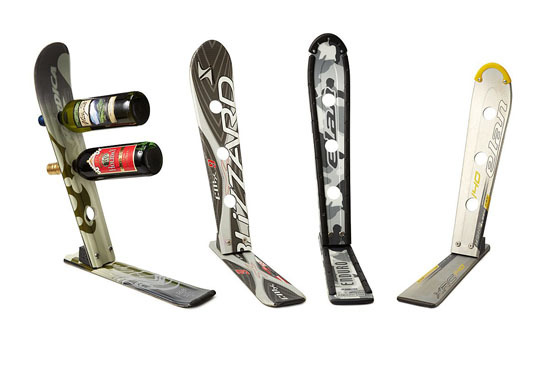 This is a cool snow ski wine rack that would become a conversation starter. You don’t have to be a wine connoisseur or a professional skier to appreciate this beautiful piece. 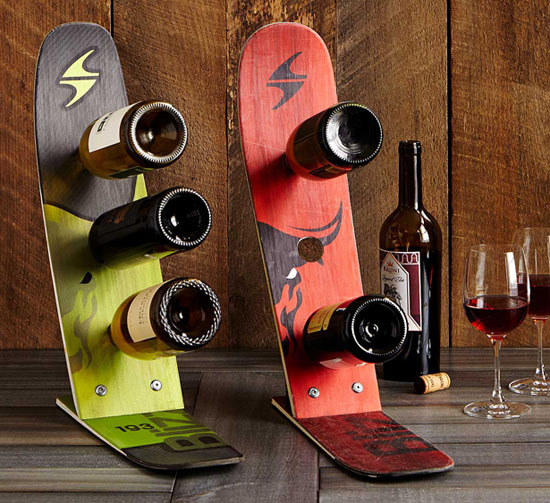 Each wine rack is handmade in Millbury, MA by Michael Bellino and of course using reclaimed skis, that’s why your wine rack might have different colors and patterns. Each one will be unique and different. 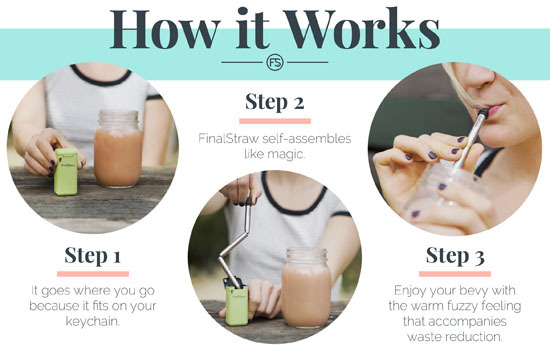 There are many people who still don’t have any clue about the harmful level of our plastic waste. Recently, a study revealed that plastics make up about 50% to 80% of shoreline debris, if you think this doesn’t affect you, think again. Plastic debris poses a danger for wildlife, most marine mammals might become entangled in plastic bags and even worse, ingestion that cause death due to blocked digestive track that would starve the animal. Did you hear that a pilot whale have died after swallowing 17 pounds of plastic waste? 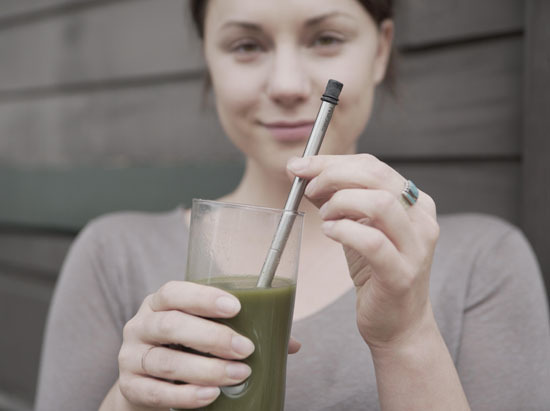 FinalStraw offers world’s first collapsible and reusable steel straw to reduce the use of plastic straw hence reducing plastic waste.